Kampala Lord Mayor and Democratic Party member Erias Lukwago has criticised his party president Norbert Mao for exchanging insults with Butambala county Member of Parliament Muwanga Kivumbi. Mao reportedly described the Butambala MP Kivumbi as possessing a level of stupidity that cannot be defined anywhere in the world. Kivumbi is a member of DP. The DP president made these comments in response to earlier utterances by Kivumbi during an appearance on NBS TV. In that appearance, Kivumbi described Mao as unfit to lead Uganda’s oldest party, the DP, because he is a schemer and not a true leader. Kivumbi responded to Mao’s comments by claiming that Norbert Mao was being used by National Resistance Movement (NRM) chairman and President Yoweri Museveni. Kivumbi claimed that Mao was on President Museveni’s payroll. Kivumbi said that Mao had been bought off by President Museveni who may have promised to bankroll Mao’s 2021 presidential bid. It was this last comment that triggered Mao to call into question Kivumbi’s intelligence. Kampala Mayor and longtime Mao critic Lukwago has now weighed in on the controversy. Lukwago contends that Mao’s over the top reaction has led him to believe that there maybe some truth to Kivumbi’s claims. 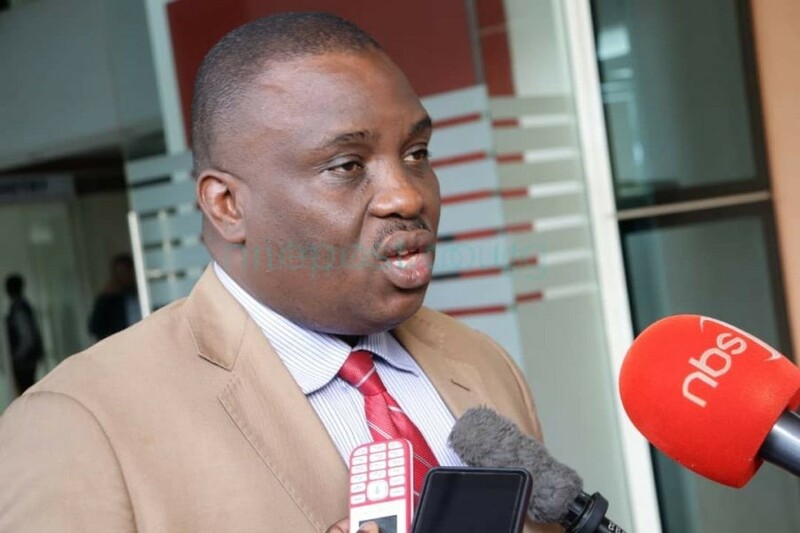 Lukwago goes to say that Mao’s decision to contest in the 2021 general elections should be regarded as a personal decision and not a party stand. Lukwago says Mao has not followed the DP protocols on how a member gets to represent the party in general elections so his decision is unconstitutional. He challenges Mao for appointing himself an arbiter in trying to get the different opposition leaders to front one candidate for the 2021 race. Mao has offered to meet and discuss with People Power leader Robert Kyagulanyi, Forum for Democratic Change leader Dr Kizza Besigye and Alliance for National Transformation General Mugisha Muntu. The leaders above have expressed interest in running for the presidency in 2021. Mao wants to meet them and convince them to front one candidate against the NRM’s Yoweri Museveni. Museveni has been selected as NRM’s presidential flagbearer. Fellow NBS TV Morning Breeze guest, Col (rtd) Shaban Bantariza dismissed Kivumbi’s allegations as false. The Uganda Media Centre deputy executive director denied that Museveni was funding Mao. Bantariza says that the opposition has far better leaders than DP president Mao it could use if it wished to disorganise the opposition. He says that the clashes among opposition leaders and their supporters should show Ugandans that they are incapable of running the country smoothly. He scoffed at Kyandondo East MP Kyagulanyi’s strategy of urging his supporters to acquire a national identity card to vote. 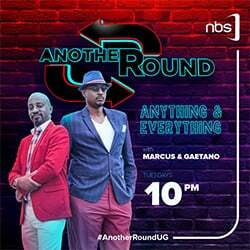 He advises Kyagulanyi to come up with a better strategy instead of preaching to the converted. He says that without realising it, Kyagulanyi is only adding to the number of NRM votes. Lukwago, however, dismissed Bantariza’s summation that a disunited opposition means it cannot run the country. He says that the opposition is dedicated to doing all it can to ensure that come the 2021 elections, President Museveni will be voted out of office.